The duo is in full force. 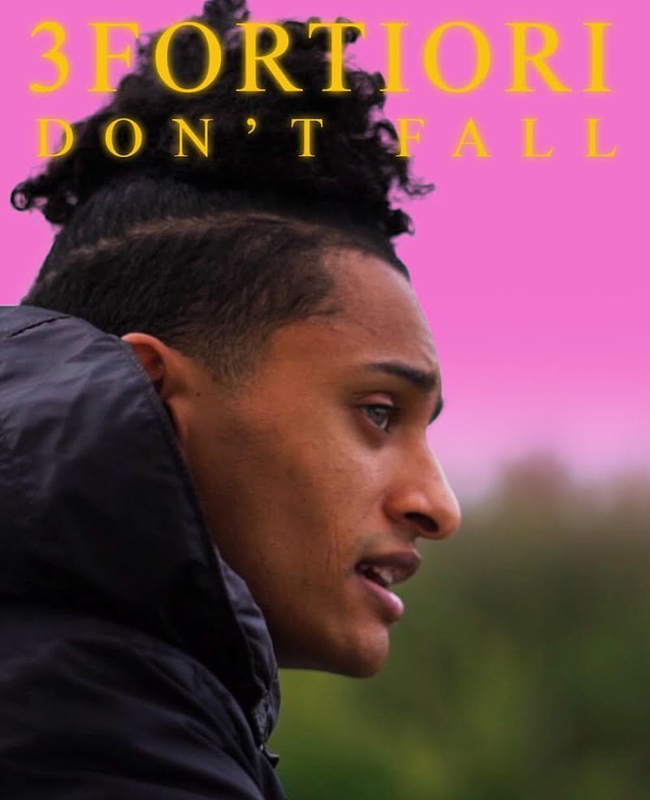 South Florida hip hop duo known as 3Fortiori return to our feed after releasing their new music video to “Don’t Fall”. Back at it, both artists Feek and Wyatt Walker seem to be taking no breaks between recording music, filming videos, and releasing content. Just two weeks ago, the duo came out with a music video titled “I Know” and that was only a month after the release of their 4-track EP titled Synergy in mid-November. “Don’t Fall” is a single off Synergy and also my favorite one on there. The song is produced by Jon G On The Beat who is also known as just Jon G. The video, which was shot and directed by Naphtali Rosenberg of Naphtali Productions, was premiered via The Blvd (Dreamland Blvd) on Youtube. Check it out through the link.